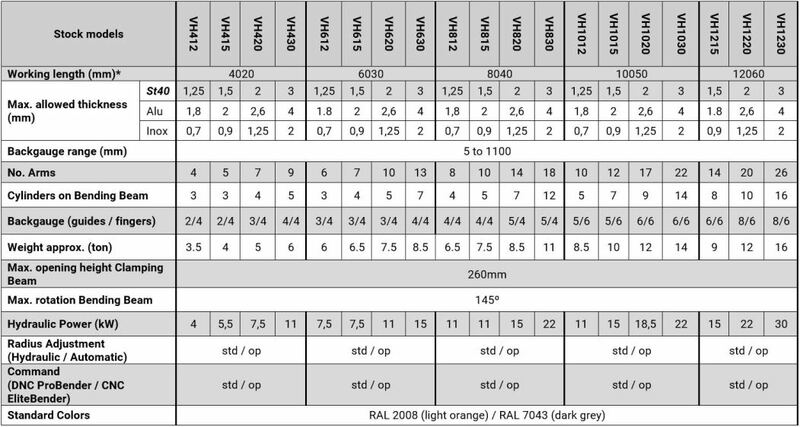 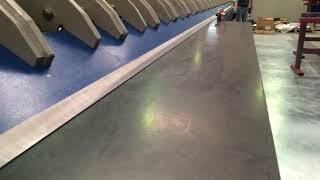 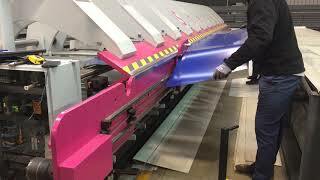 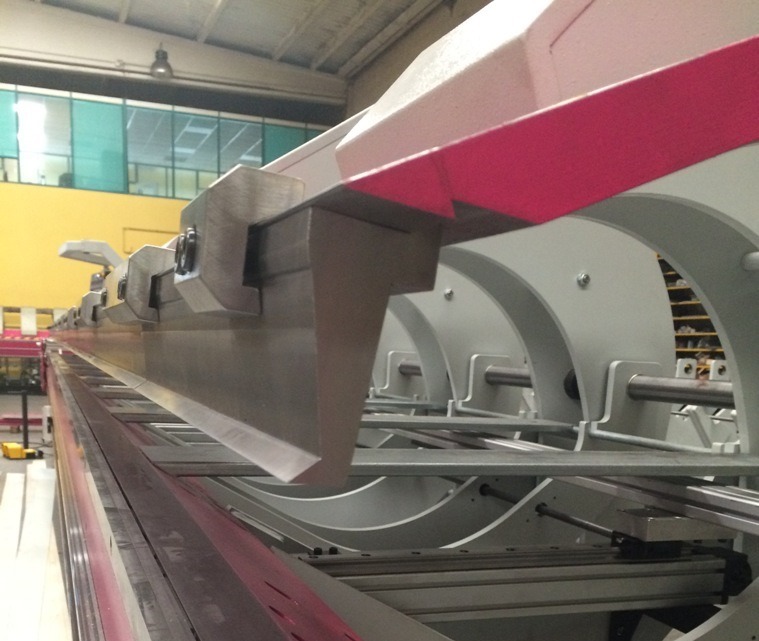 4000 mm up to 12000 mm of steel sheets, up to 3 mm in thickness. 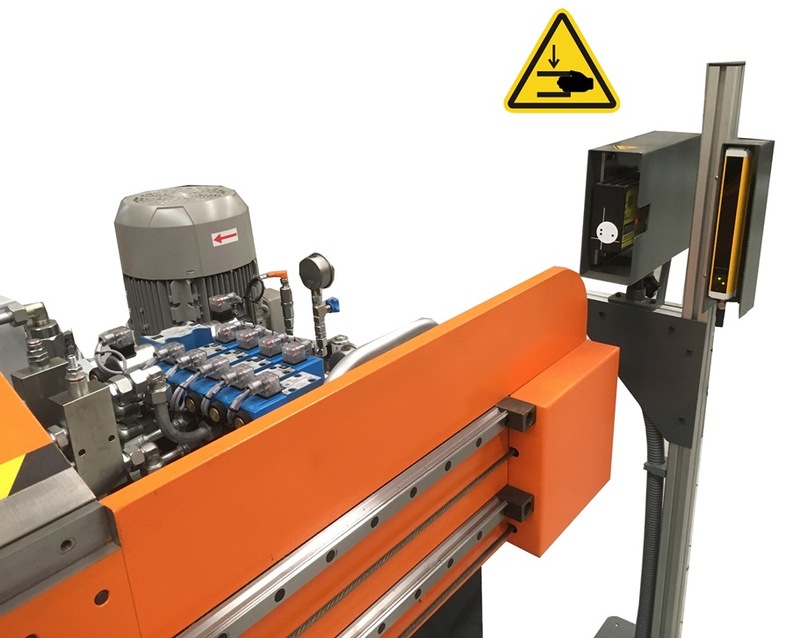 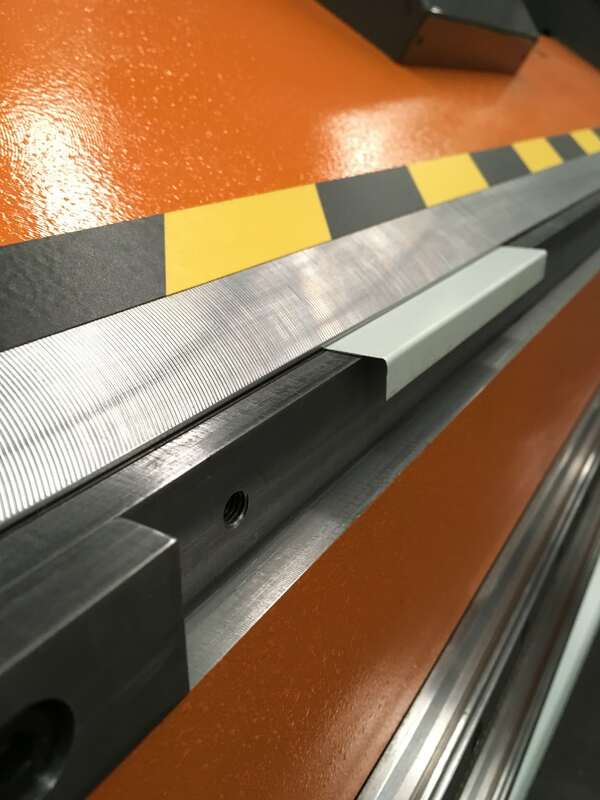 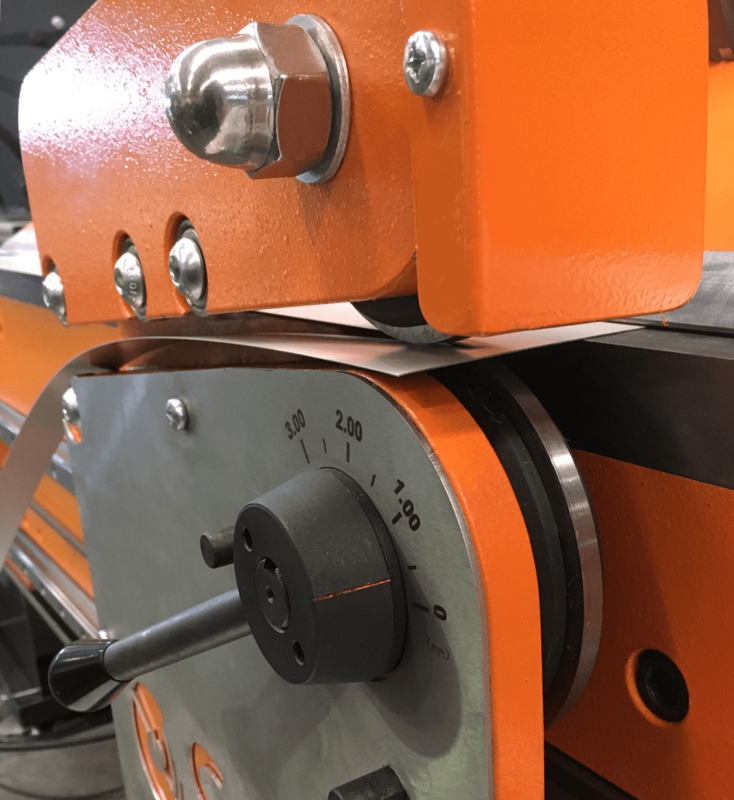 This simple bending, folding procedure enables working on delicate surfaces without damaging the product, as is the case with thinner steel sheets, between 0.5 to 0.8 mm, or coated and lacquered steel sheets. 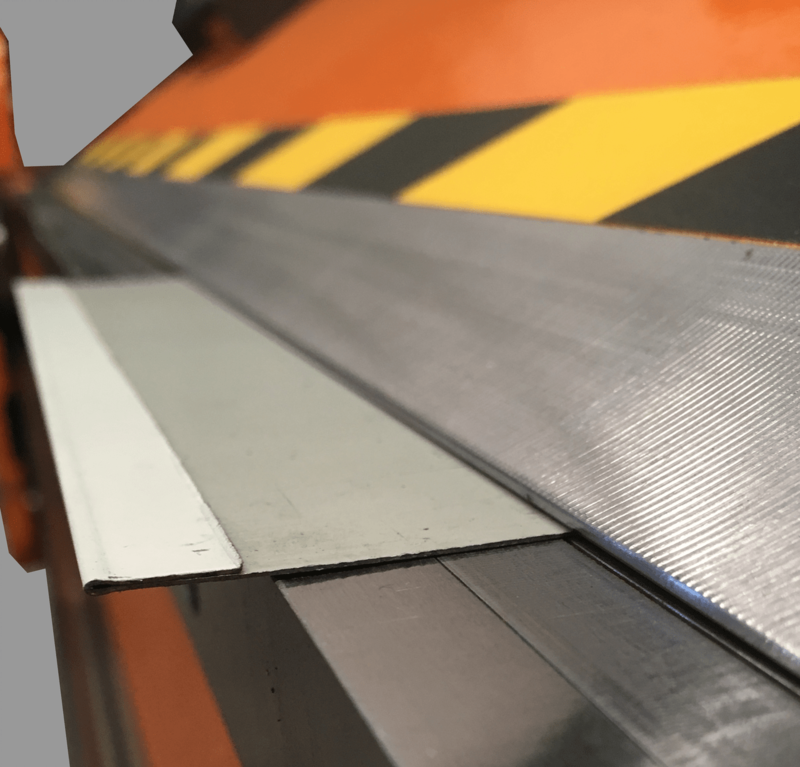 beam folders can work with sheet metal sheets up to thicknesses, of 3 mm. 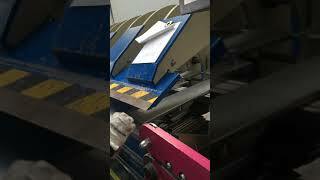 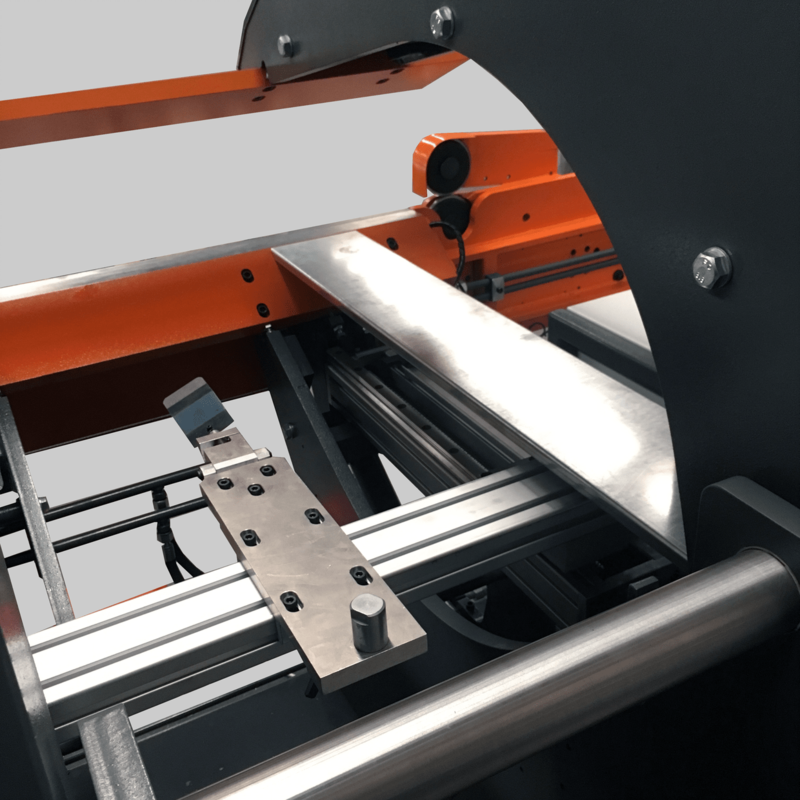 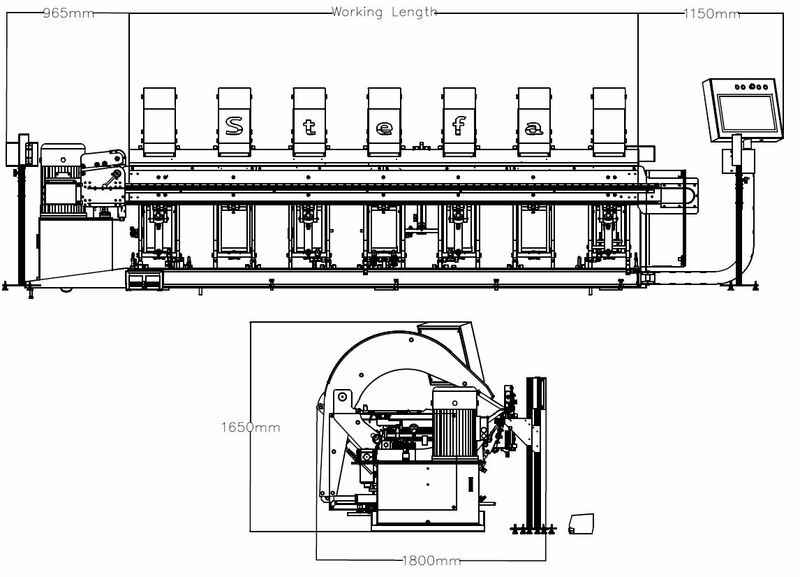 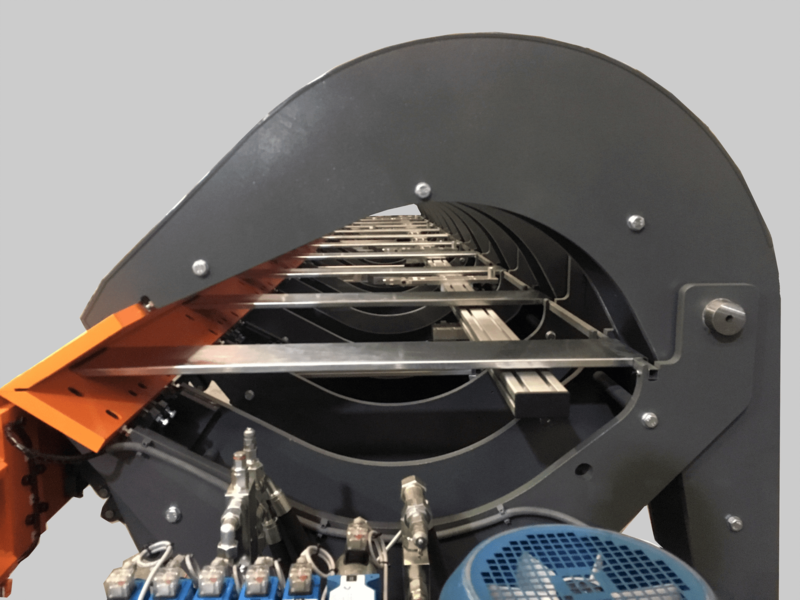 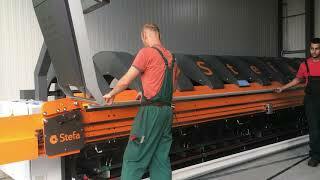 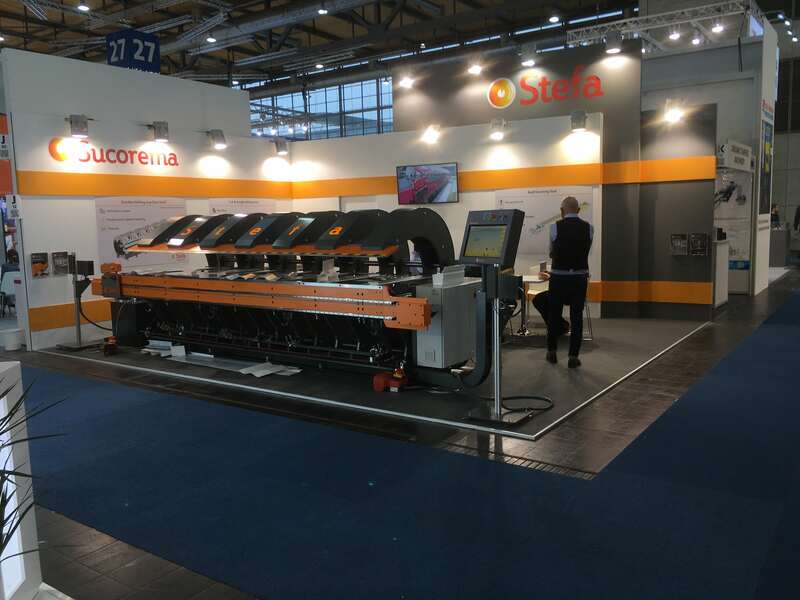 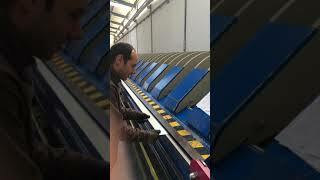 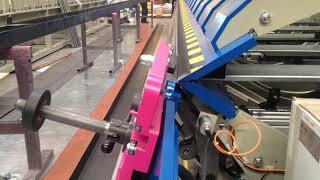 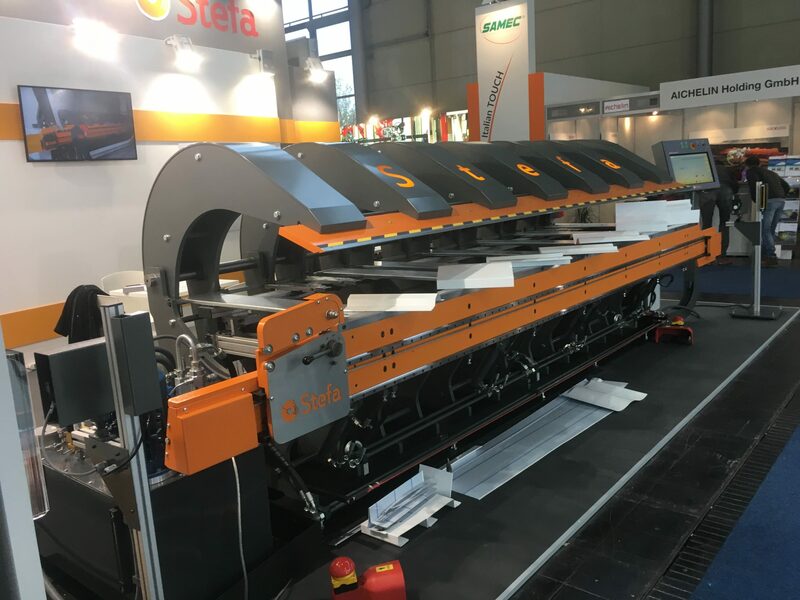 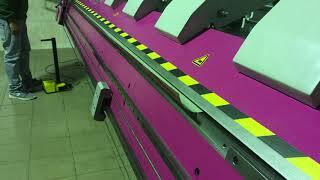 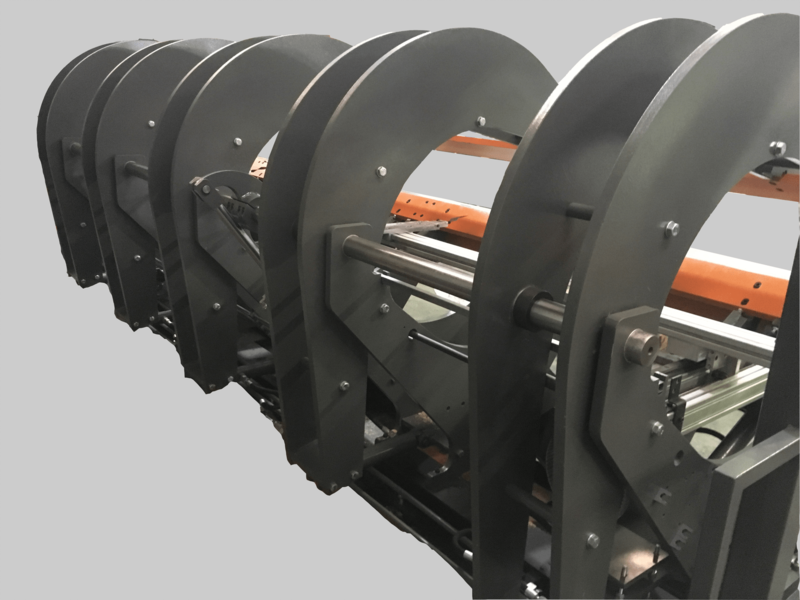 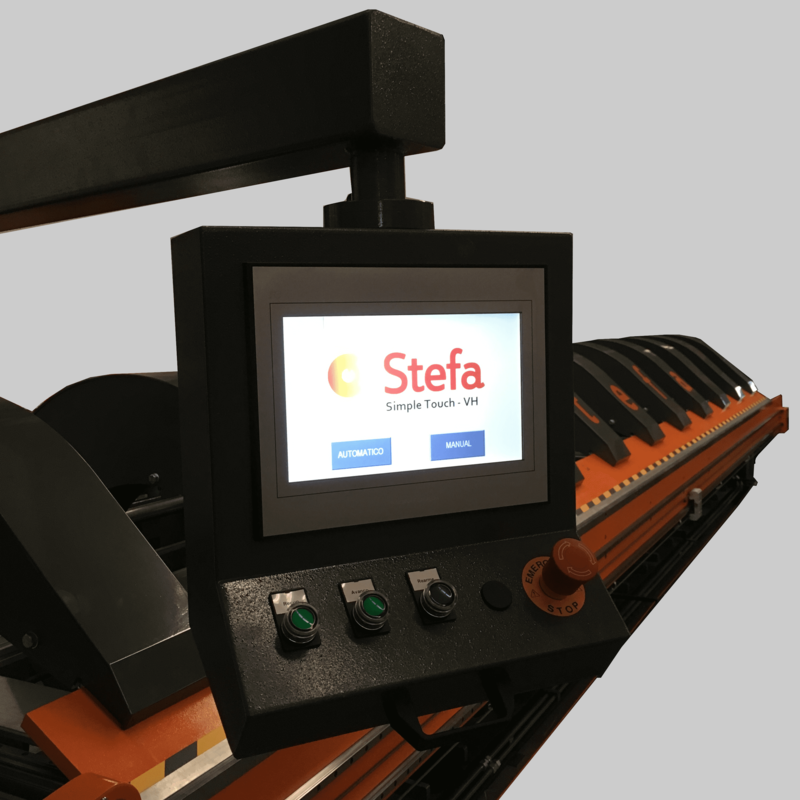 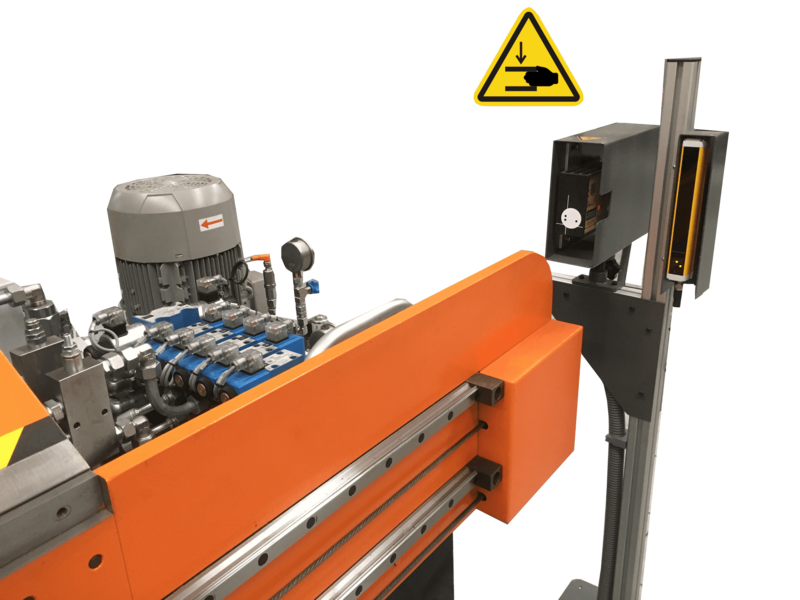 Why choose a beam folding machine ? 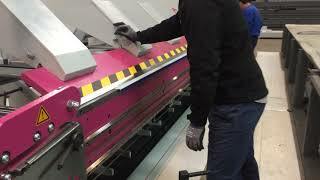 trimming cut of a folded sheet, up to 3 mm thick. 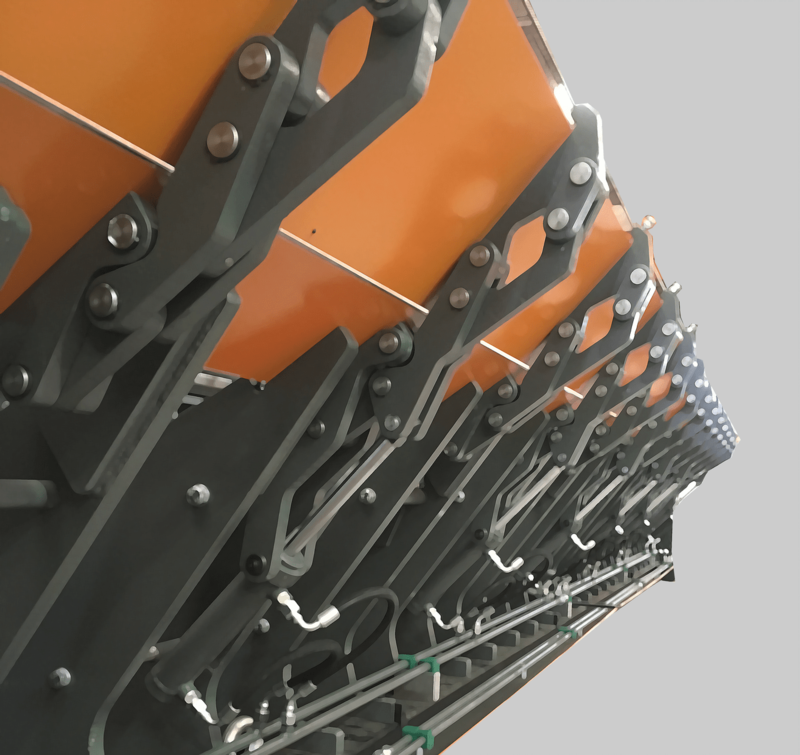 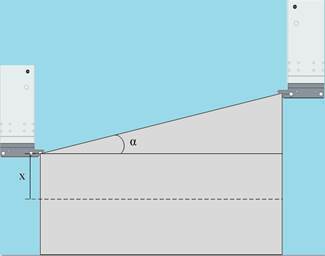 pre view the part on the graphical screen, define best folding sequences,simulate the folding operation step by step. 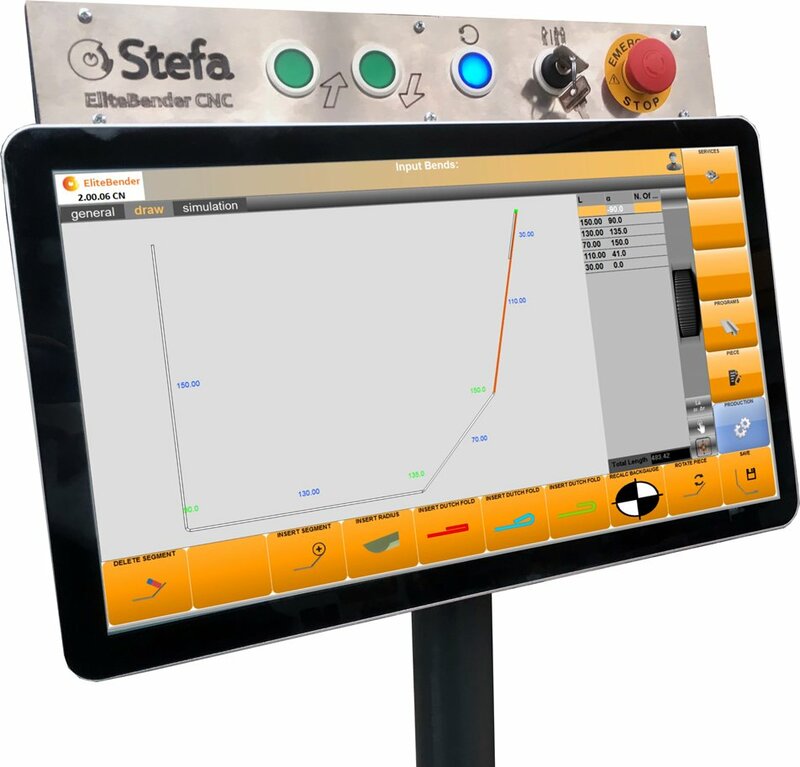 This is a pressure sensor that reads the pressure value of the top clamping beam, It is controlled within the CNC EliteBender software. 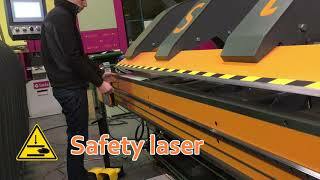 With this sensor you can control the pressure of clamping beam, for thickness hem [safe edge], delicate material.